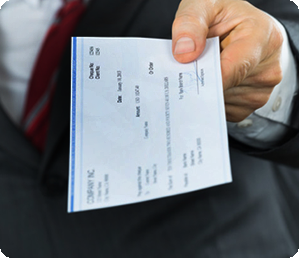 Visit any of our check cashing locations in Indiana and Tennessee. 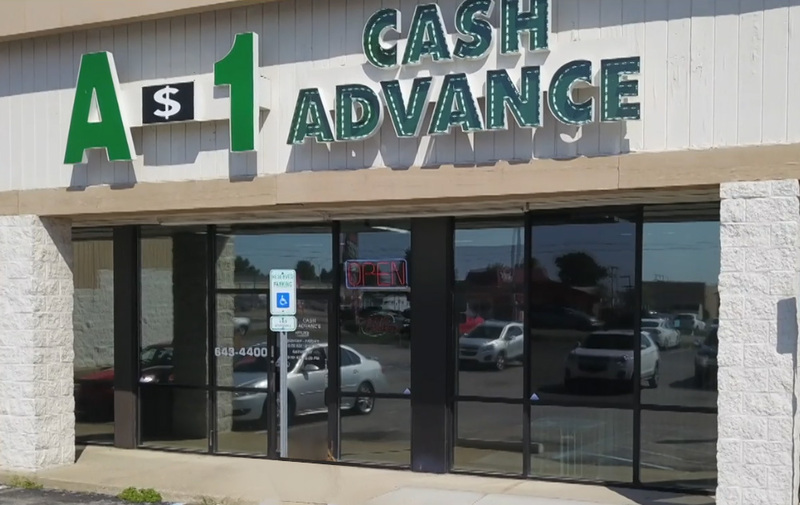 Find a A1 Cash Advance store near you. 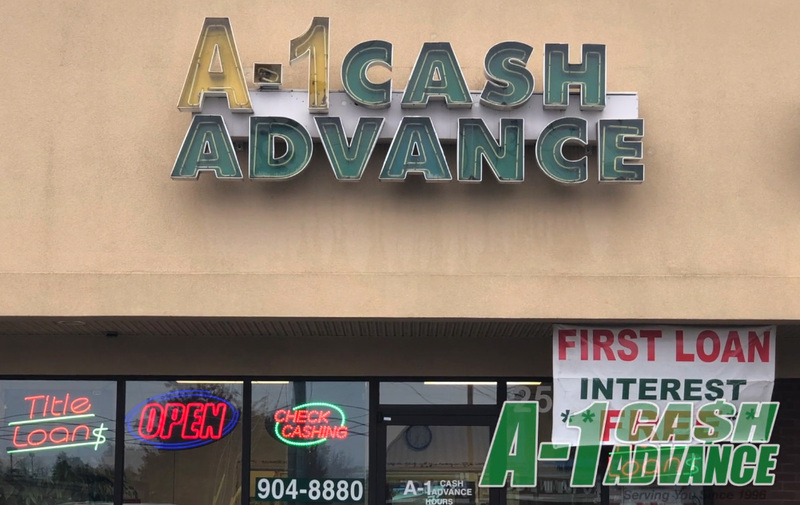 A-1 Cash Advance is a full-service Cash Advance and Check Cashing company with Central Indiana locations and one Tennessee location. 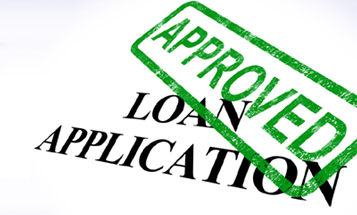 Our mission is to provide our customers with premier cash advance services in a courteous and professional manner with honesty and integrity. We are also dedicated to offering the highest level of customer service, knowledge and support to our customers at all times. © Copyright A-1 Cash Advance | All Rights Reserved | Subject to credit approval. Certain limitations may apply.